Some time ago, a video of Fawad Khan in Dubai was published, standing by his wife Sadaf’s side as she launched her fashion label, Silk, at Ensemble. 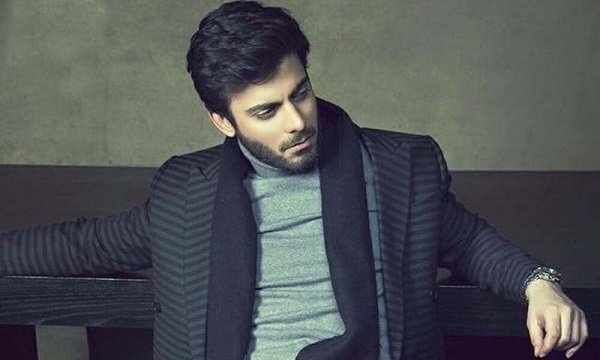 The video of Fawad gazing at his wife as she gave an interview went viral. Here was a superstar, heart throb to millions, looking at his wife as if he were a teenager on a first date. 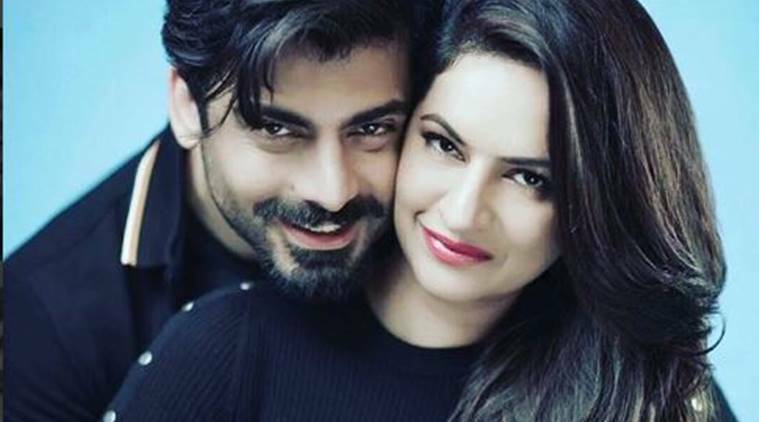 Sadaf and Fawad have been married for over a decade and have two children together. Talking to Fawad several days later, We were curious to know what kept the romance alive in his marriage, almost twelve years later. This article was originally posted on somethinghaute.com written by Aamna Isani. Previous 5 musicians turned actors: yay or nay?